I'll be there for you. 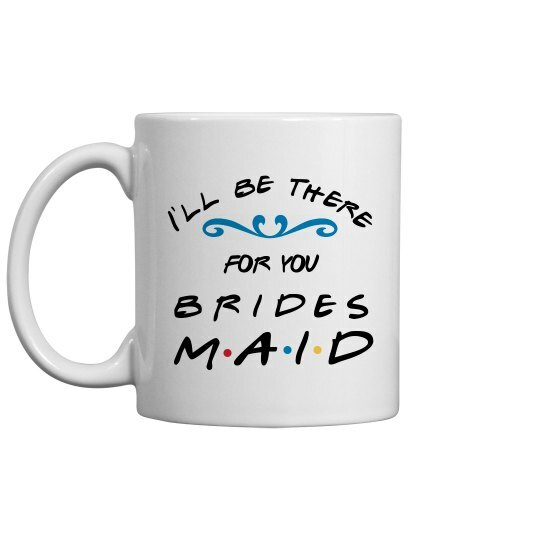 I will be your bridesmaid. And I will do all this because we are great friends. And because we have great friends. It is going to be one wild and awesome bachelorette party. Custom Text: M A I D | I'll be there | for you | B R I D E S | . | . | .